EChO's Enrichment Center is open to everyone in the community! Join other creatives and share your creative talents or come to learn how to knit, crochet and explore how to use your creative talent in a relaxed and friendly environment. We are looking for teachers who would like to teach others how to knit and crochet. And, if you are someone who enjoys volunteering your time and talent to create items to be sold in our Resale Shop, your creations will provide funds to support the many programs and services by Evergreen Christian Outreach to those in need. 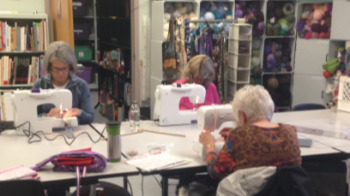 Open Studio: Knitting and Crocheting classes are from 10:00 a.m. to 12:00 p.m. on Mondays. 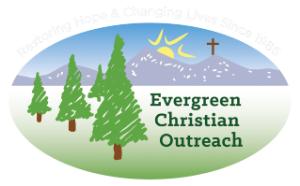 If you would like to find out more about what is currently being offered, or would like to participate or volunteer, please call 303-670-7123 or send an email to jobcenter@evergreenchristianoutreach.org.